When Sun enters in any sign then it is called as Shankrati. When Sun enters in Pisces sign then it is called as Pisces Shankrati. 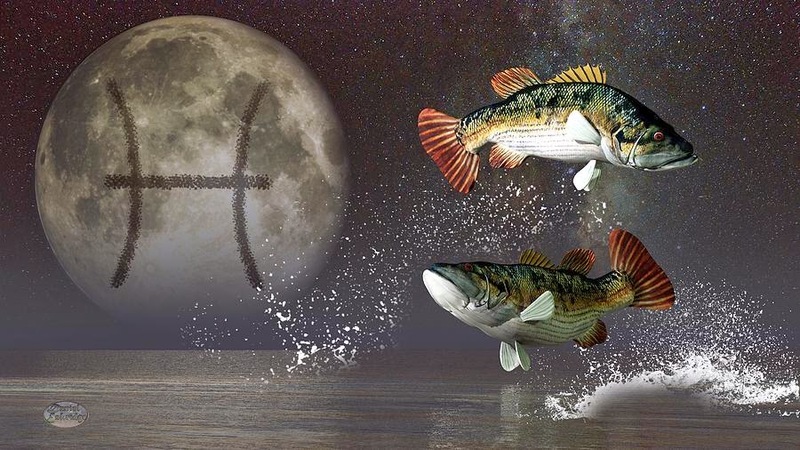 Pisces is the aquatic sign of Jupiter and it gives special benefits when Sun enters in it. People suffer from diseases and ailments. Their mind becomes frolic. During this time, auspicious work cannot be done. Therefore, it is also called as Pisces Kharmass. Sun enters in Pisces sign on 14th March and it stays in it till 15th April. This time is not good for those who get more anger and high blood pressure patients. People who has bone problems they should take special care during this time. Aries, Taurus, Leo, Virgo, Capricorn or Aquarius might face some difficulties. However, people in administration or spiritual field will get benefits. People who wake up before sunrise they can avoid many problems. This change is beneficial for Gemini, Cancer, Libra, Scorpio, Sagittarius and Pisces. Do not get marry during this time. You won’t get emotional and physical happiness if you get marry during this time. Do not construct new home or buy any property during this time. Because house will be weak and you won’t get happiness. Do not start new business or work during this time. It creates financial problems. Do not do any auspicious work such as Dwiragaman, Karnvedh and Mundan. If you do any auspicious work during this time then your relations might get disturbed. You can do love marriage during this time. In horoscope, if Venus is in Pisces sign then you can do auspicious work during this time. You can also do your regular work. You can do pre decided work such as Simant, Jaatkarm and Annprashan etc. work during time. You can also do Shradh during this time. Remedy: Do not drink too much water after having your meal. However, you can drink water after 30-35 minutes.